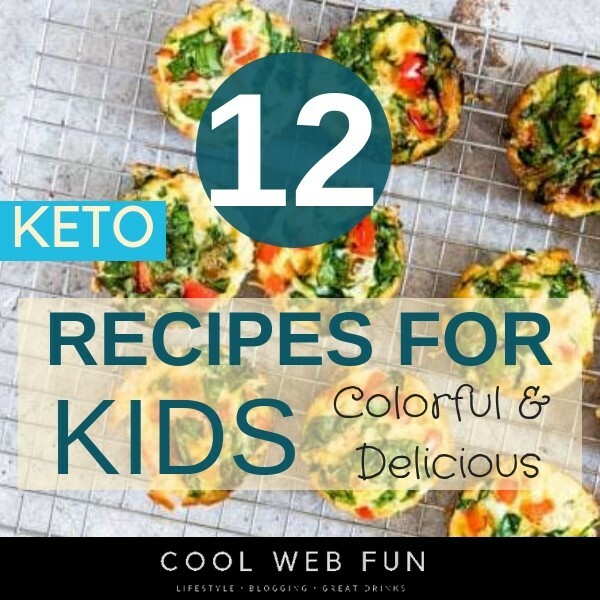 When it comes to keto recipes for kids then the keto meals and dishes would look colorful and be nutritious. 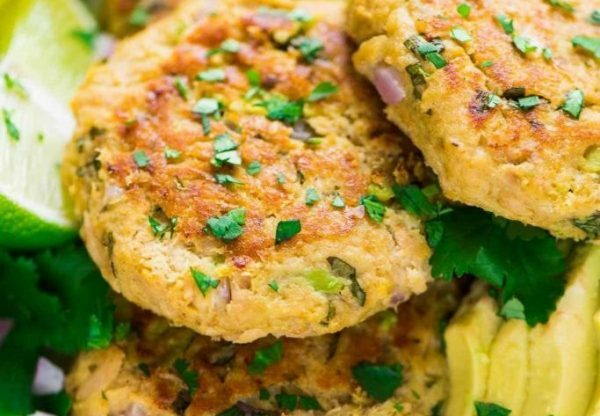 Here are 12 such colorful, delicious keto recipes which kids cannot refuse to eat. 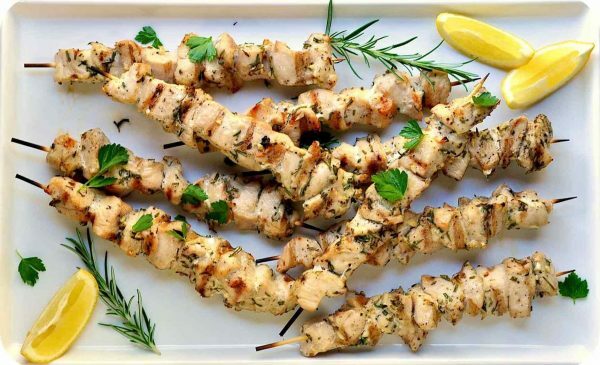 A simple low carb high fat recipe which you can prepare in just 20 minutes of time. 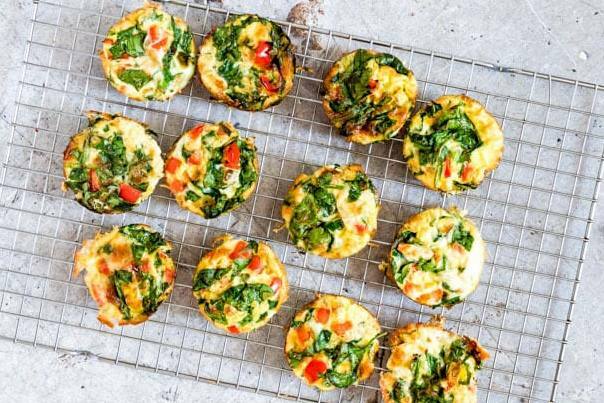 This is a perfect keto recipe to fill up the kid’s keto lunchbox. 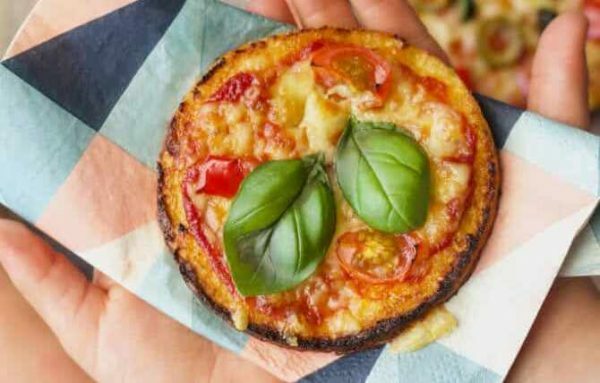 A pizza with a cauliflower base is one of the attractive kid friendly keto recipes which kids cannot refuse to eat. Not only this looks fantastic but it a low carb healthy meal too. 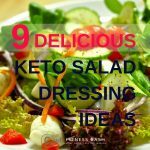 Check the keto vegetables and keto fruits which you can use as toppings. For a Ketogenic diet can use almond flour crackers instead of the crisps. 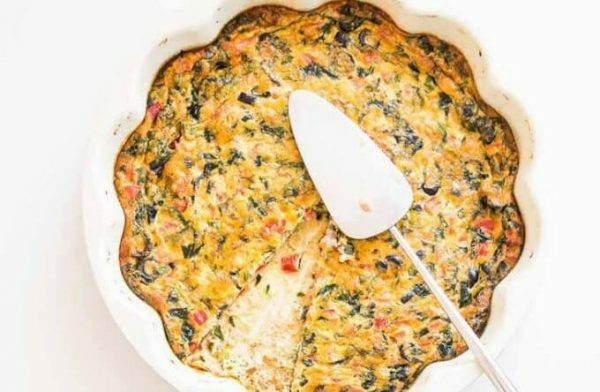 This is a yummy and healthy recipe. This is a very popular dish for the kids. 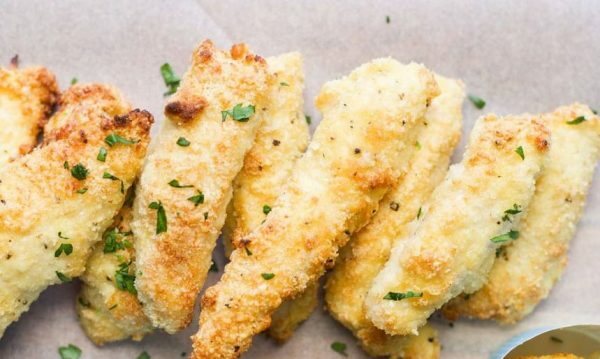 When we hear the name, chicken strips, we generally think it is gonna be unhealthy, deeply fried and what not. Let’s check out here that how can we make it into a healthy recipe that’s too in a keto way. I find any dishes with rosemary and garlic to be too delicious. 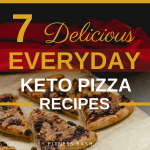 And when chicken is added to them, it turns out to be an extra irresistible keto recipe. Kids will find it amazing and finish it in no time. 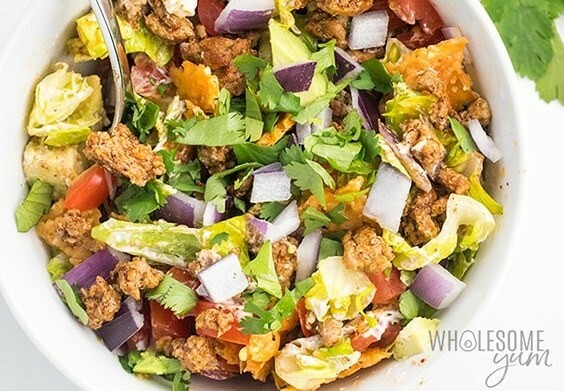 This keto recipe will look so colorful and delightful that your kids will want it every day. These cups are perfect even for kids keto lunch ideas. This is a super simple and delicious meal which you can prepare in just 15 minutes with an additional 15 minutes for the cooking time. 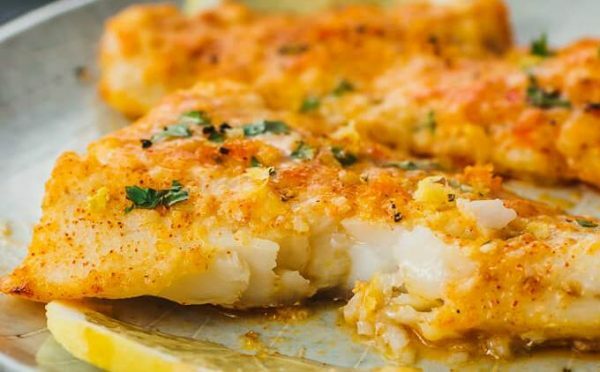 Am sure your kids will love this amazing dish even if they do not like to eat fish. 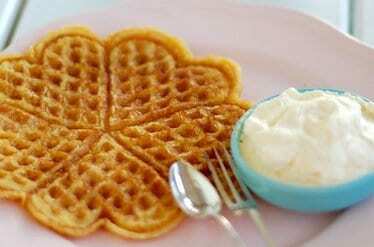 The waffles may turn out to be too eggy or oily. So read the instructions carefully. Beat the egg whites properly to avoid a flat keto waffle. 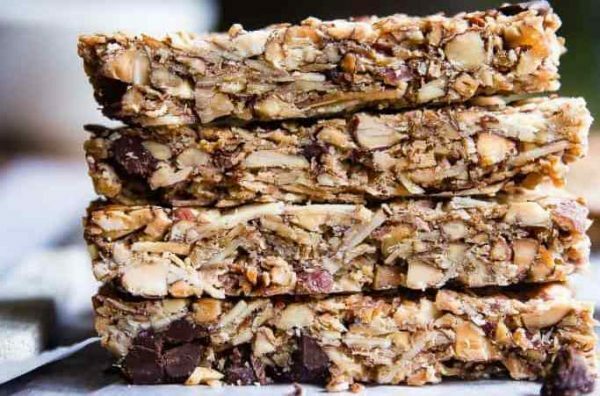 Every kid loves nutty bars. When it is packed with health and good fats then there is no comparison to it. 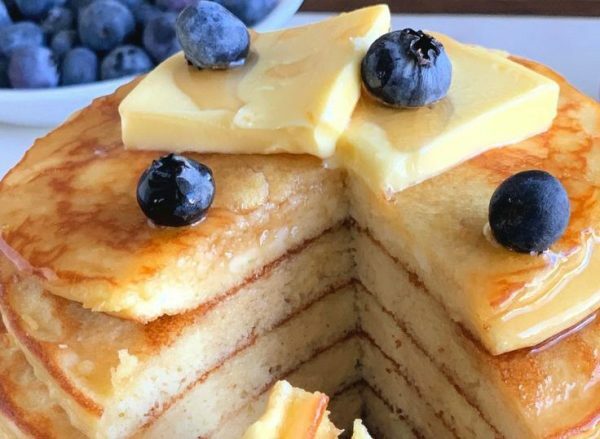 Well, am not sure how these pancakes will go along with kids as they are a bit pale looking but definitely very delicious and healthy. You should surely try it once to see if your kids are loving it. 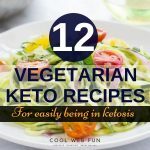 This is a very healthy recipe with different keto vegetables and nutrients. 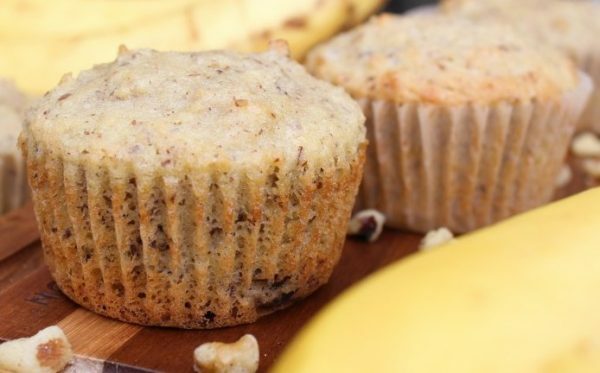 Though this is not a keto dinner or lunch recipe but kids gonna love this sweet and savory keto muffin, full of health.